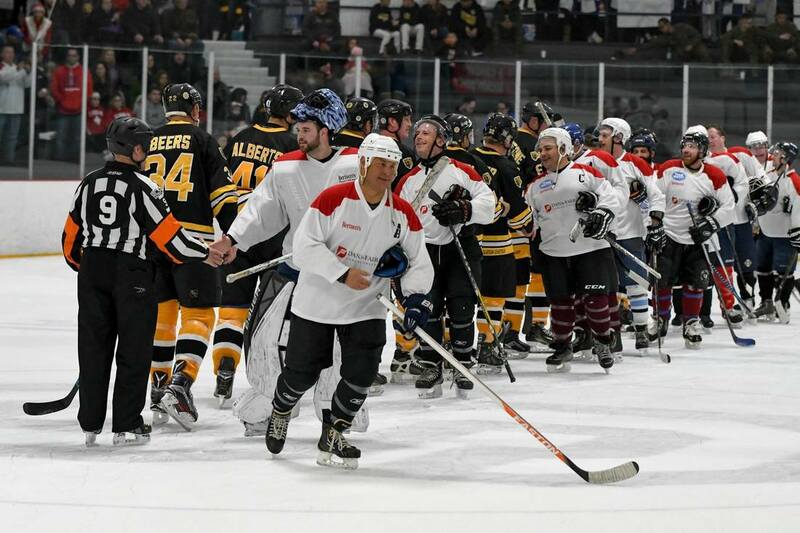 August 17-19 at TBD location in Massachusetts: Skate along side and learn from Pro Hockey Alumni, college coaches and NHL legends at the ultimate Adult Hockey Experience. The purpose of these camps is to provide adults twenty-one years of age and older a fun, relaxed atmosphere to further develop the basic skills of hockey such as skating, shooting and passing. Beginners, intermediate and advanced players are welcome and will be grouped according to skills level. ​Regardless of your experience level, you'll receive individualized instruction from NHL pros -- and you'll play in controlled scrimmage games along side these legends. You'll have the unique opportunity to learn from and skate along side NHL Legends. These pros know how to teach and are there to help you get to the next level. Among the instructors at recent camps: NHL Pros Rick Middleton, Terry O'Reilly, Glen Featherstone, David A. Jensen and many more to be announced soon! You'll also have access to the experienced Pro Hockey Alumni training and equipment staff.